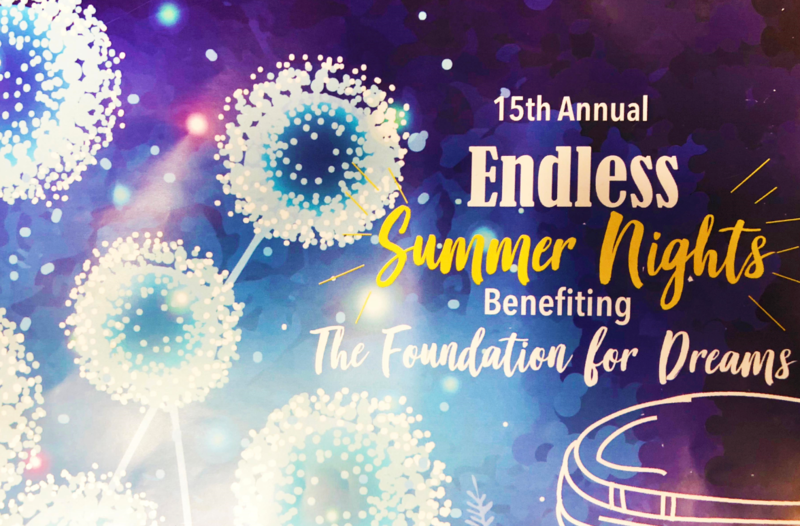 On Friday Sembler participated in the 15th Annual Endless Summer Nights, a 2-day event at IMG Academy Golf Club that benefits The Foundation for Dreams and Dream Oaks Camp. Josh Beyer attended the dinner party auction on Thursday and we had two teams play in the golf tournament Friday. Although the rain prevented us from finishing the course there was fun to be had by all, all while supporting a fantastic organization. Foundation for Dreams is a non-profit organization whose mission is to realize the potentials and develop the strengths of children with special needs and chronic illnesses ages 7-17 by bringing together individuals and families with camp staff and volunteers to collaboratively provide individualized, result-based goals, family support, and recreation in a camp environment.